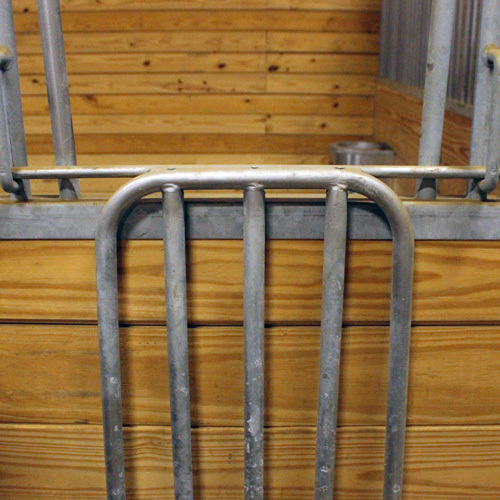 Is your horse a social butterfly? 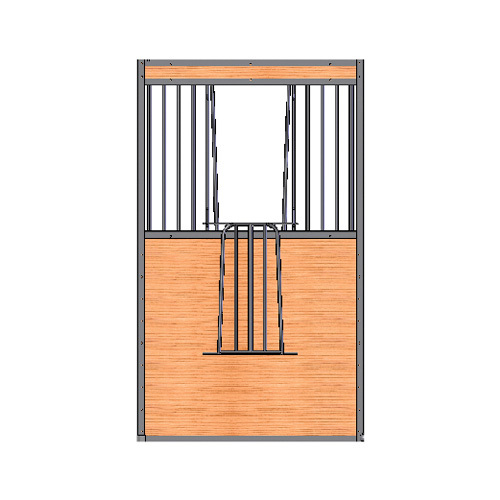 Then this Essex standard horse stall door with a v-door opening is right for them! 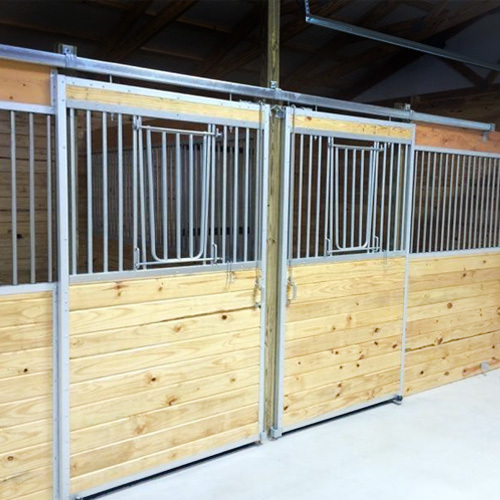 The v-door allows your horses to socialize with each other or anyone in the barn aisle. 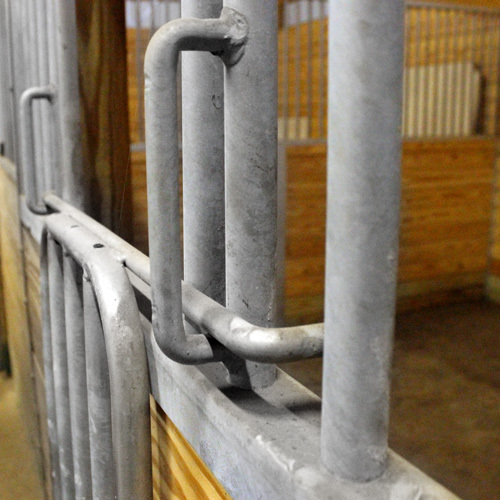 Are your horses social butterflies? 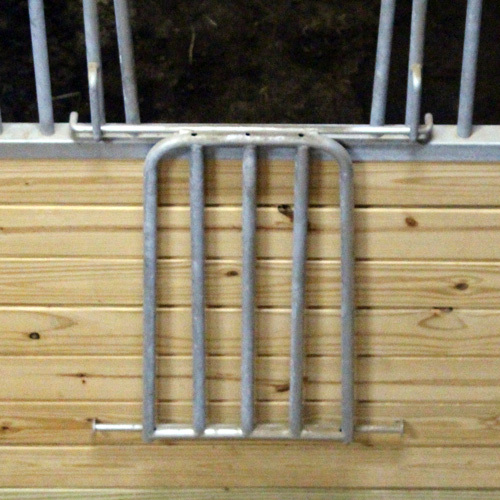 Then this Essex standard horse stall door is right for them! 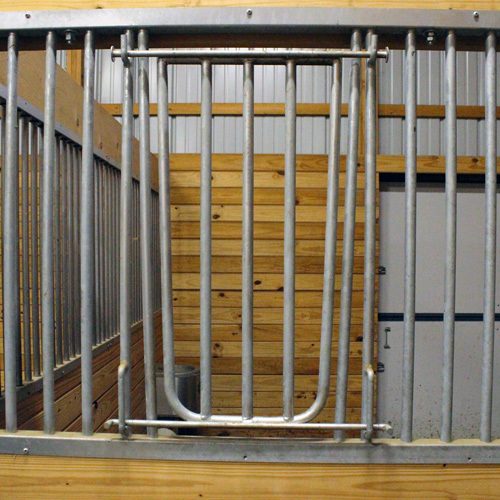 The v-door allows your horses to socialize with each other or anyone in the barn aisle and it can be easily removed. 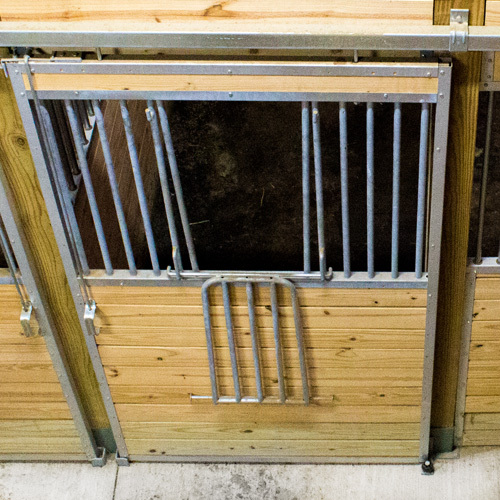 - "Allows horses to be more social."